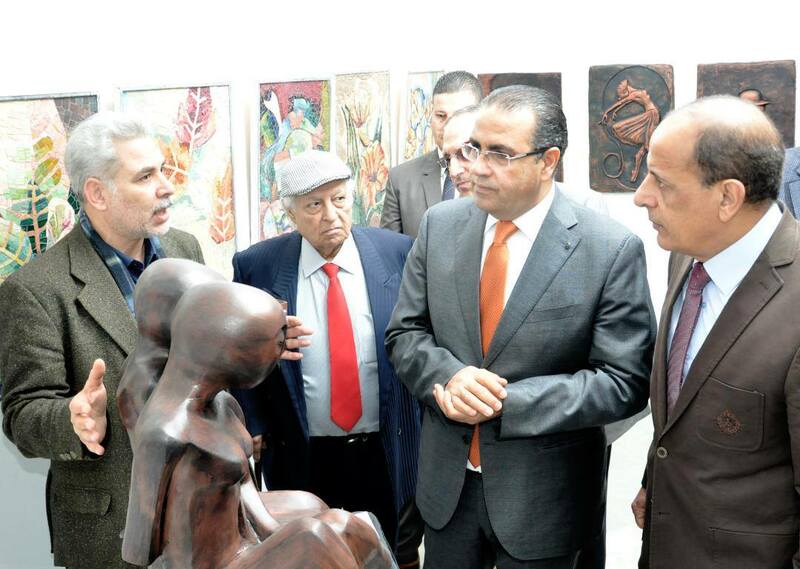 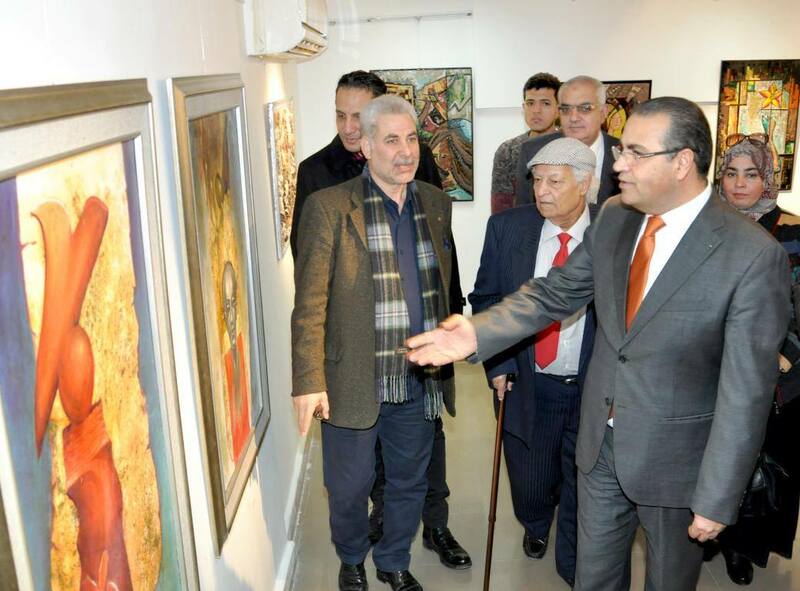 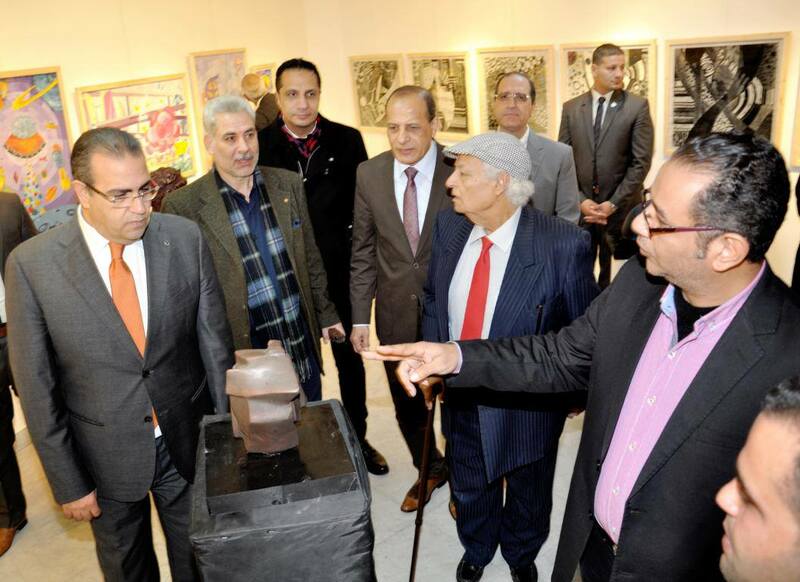 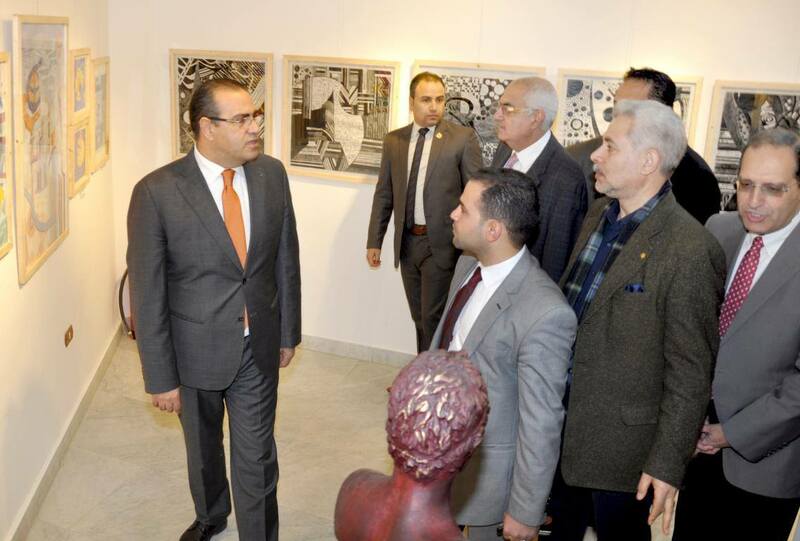 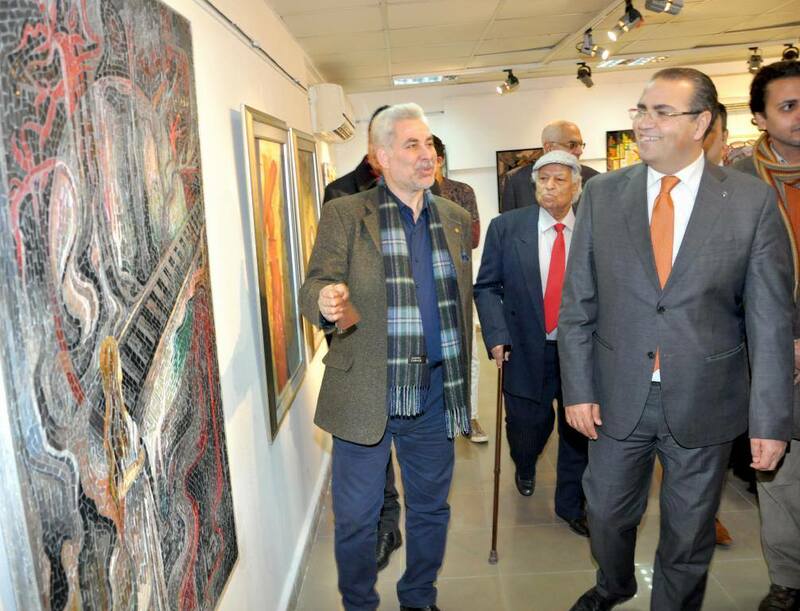 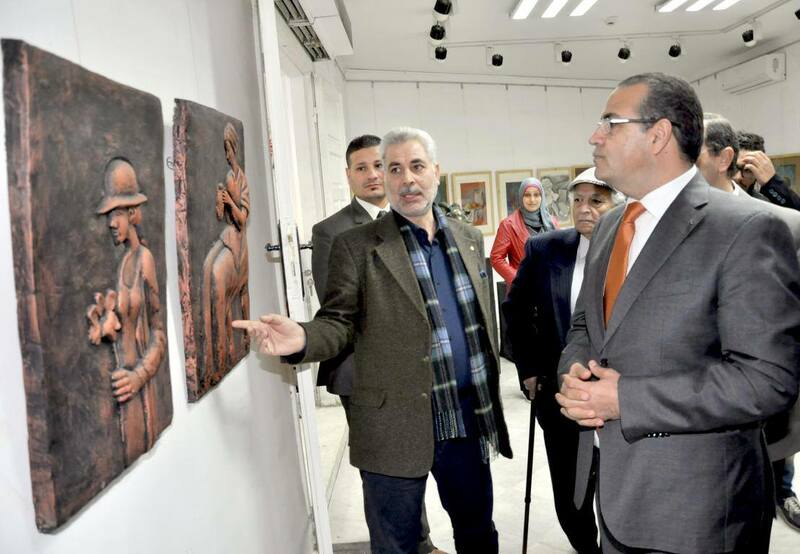 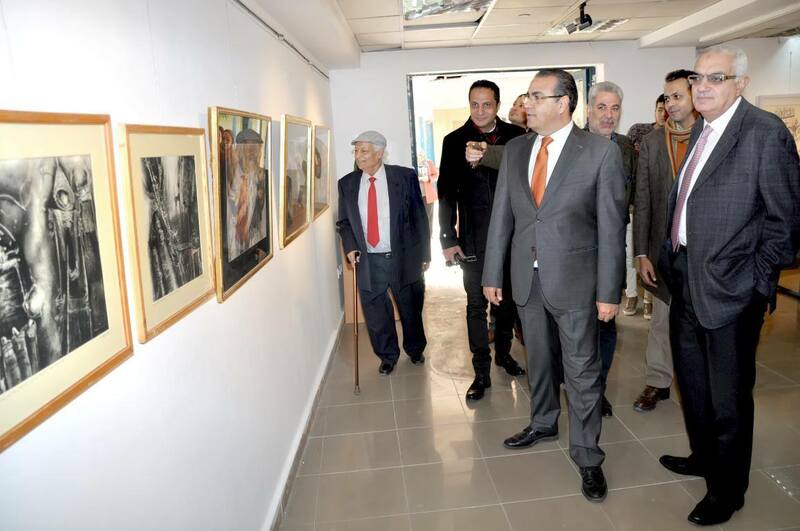 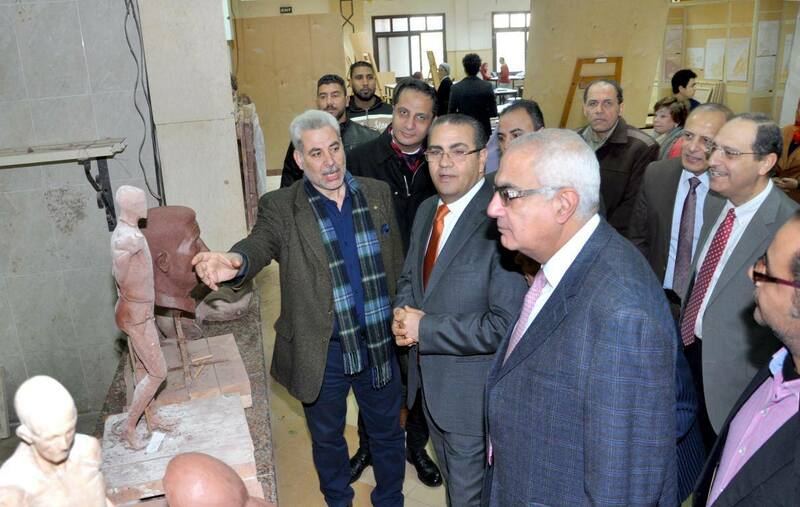 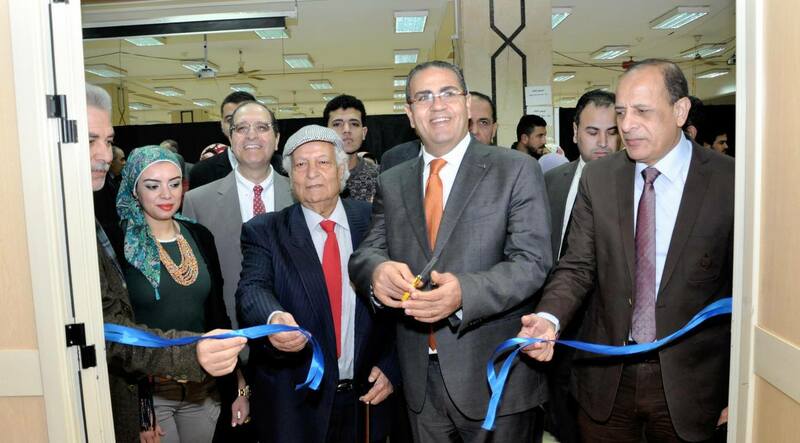 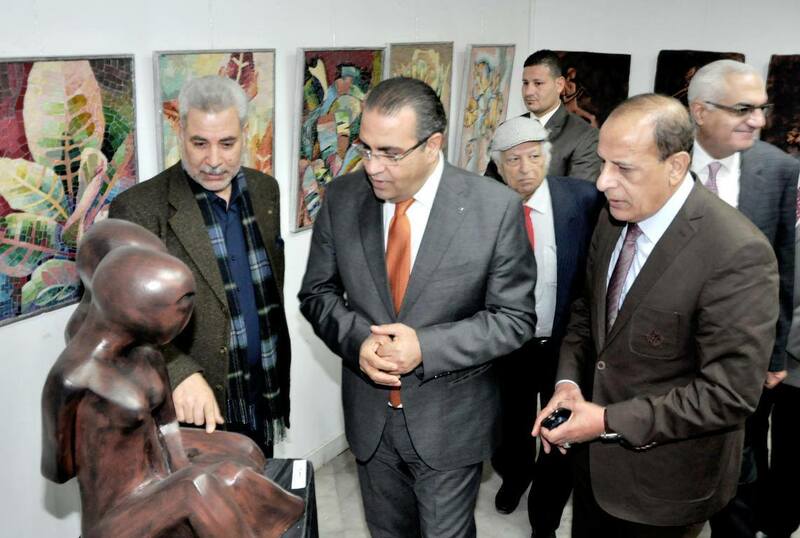 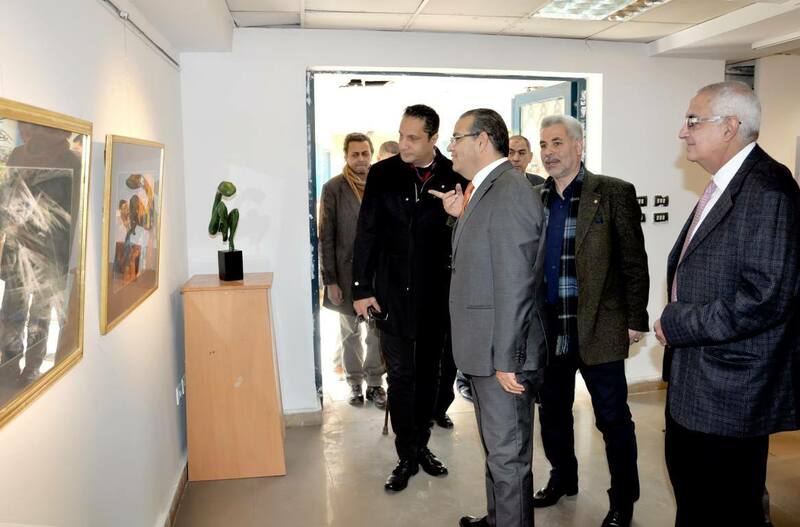 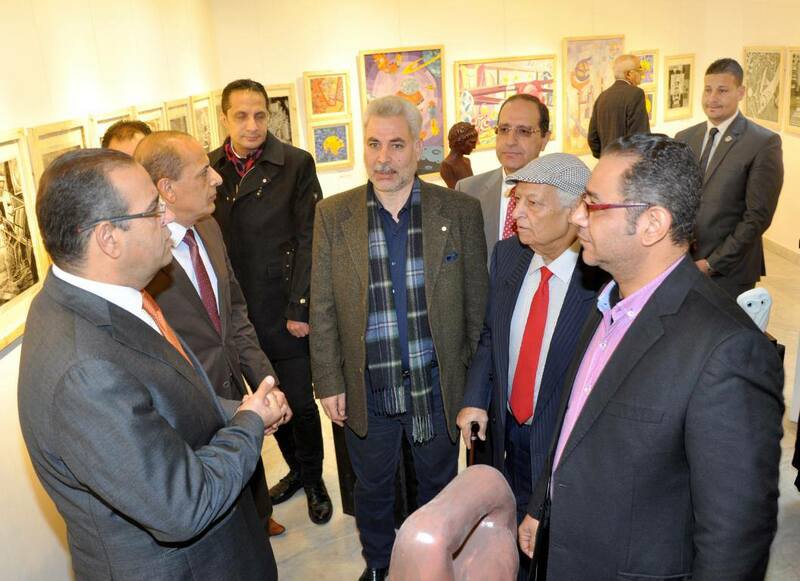 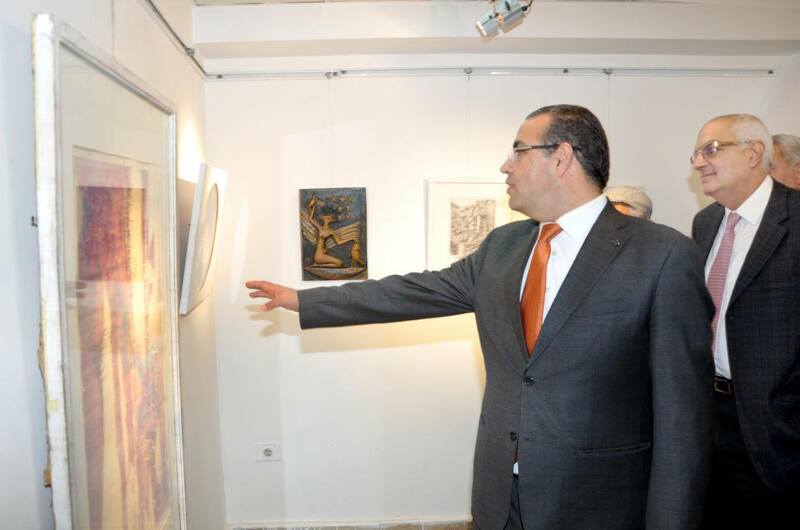 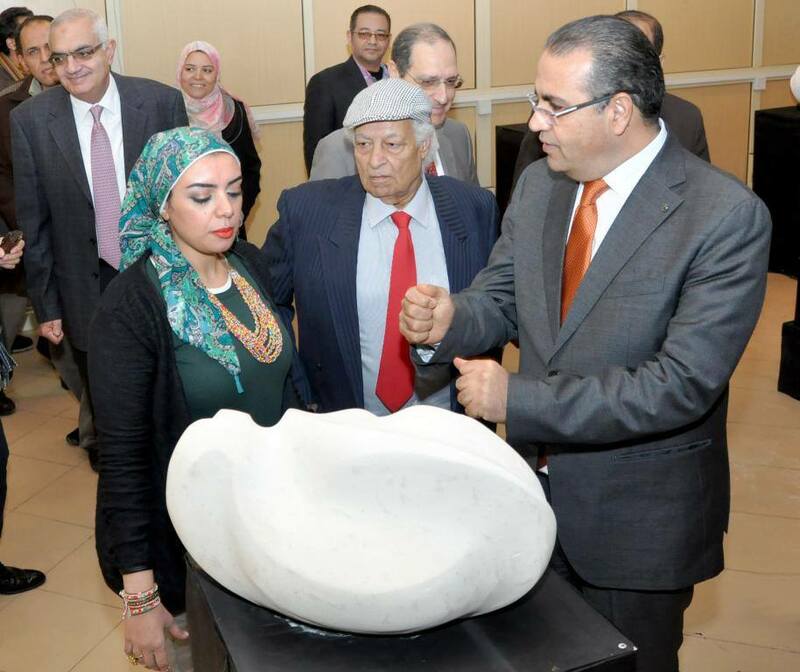 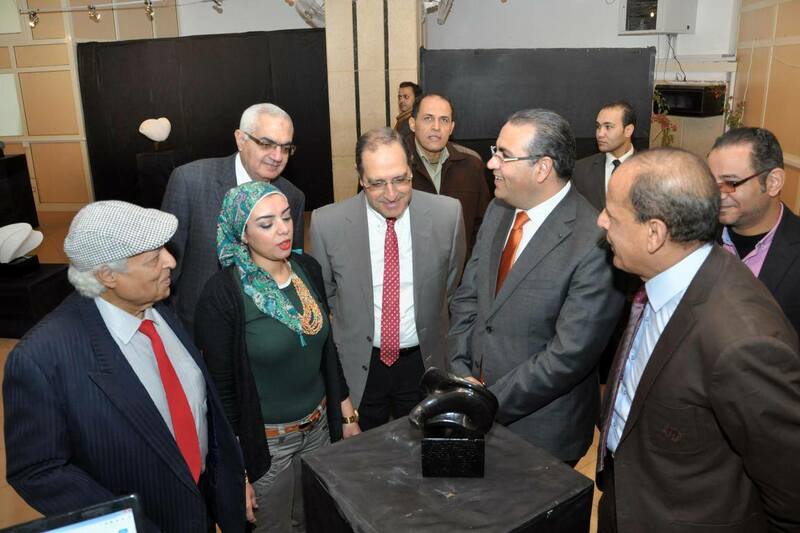 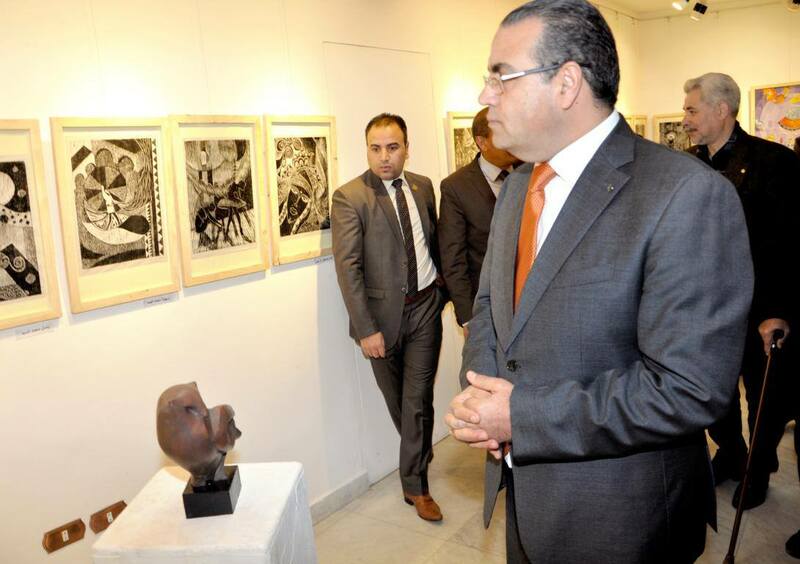 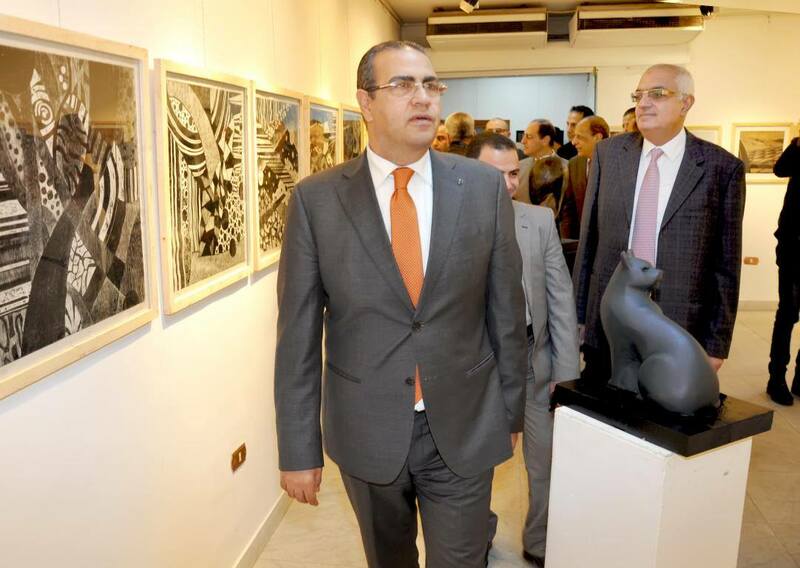 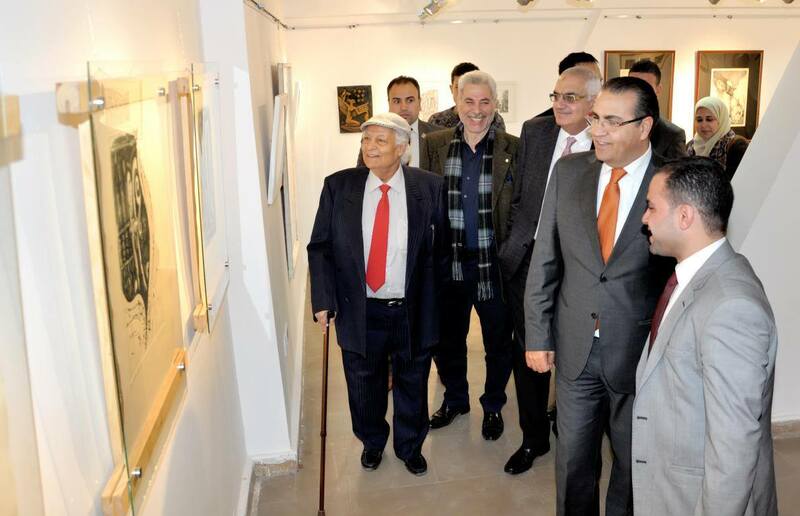 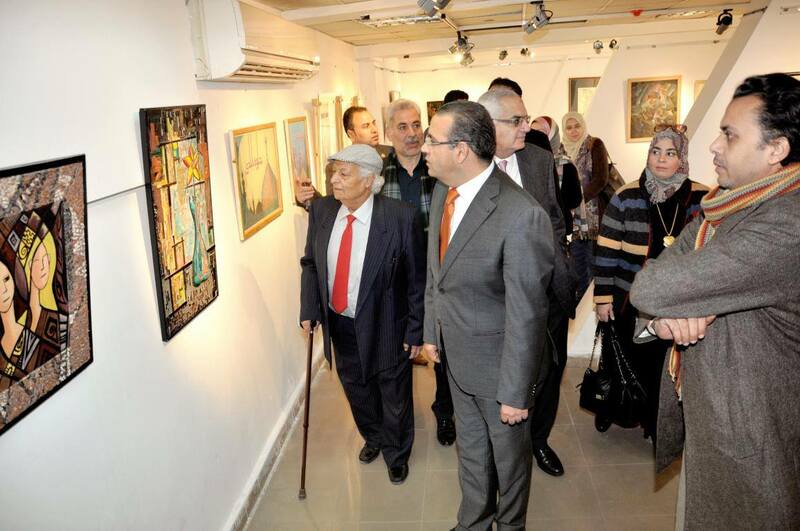 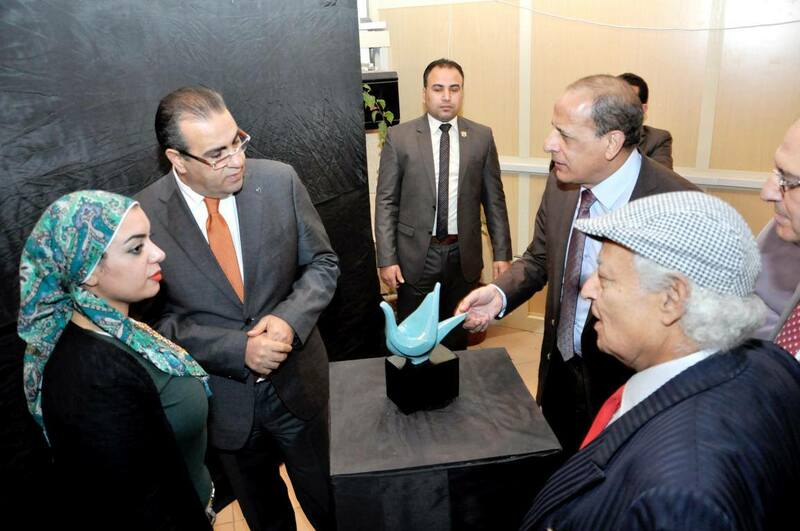 On Wednesday 4th January 2017, prof / Mohamed Kenawy- president of Mansoura University, opened the student annual exhibition "visions" at the faculty of fine arts. 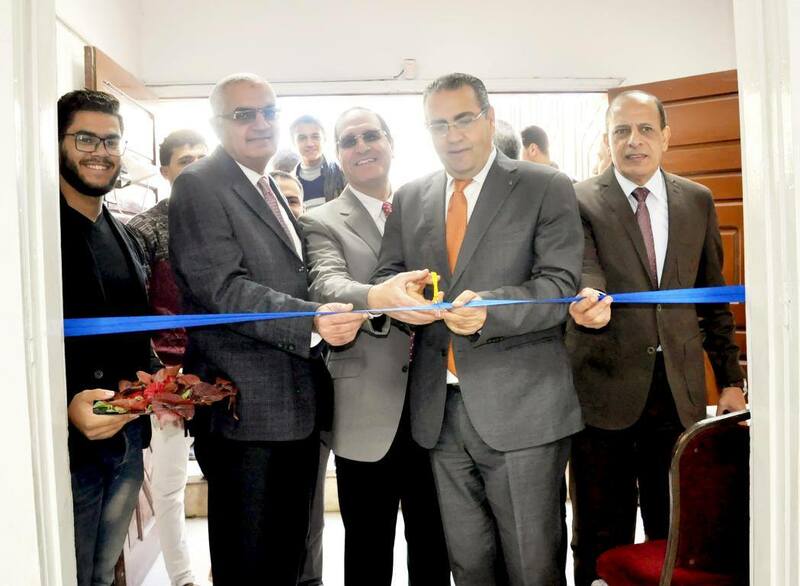 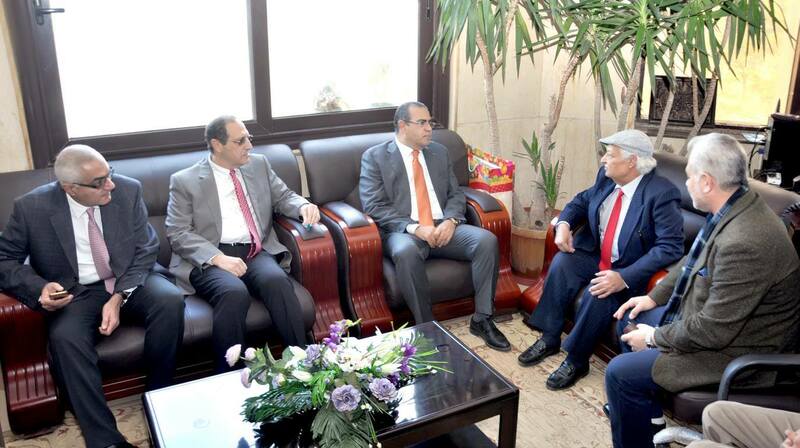 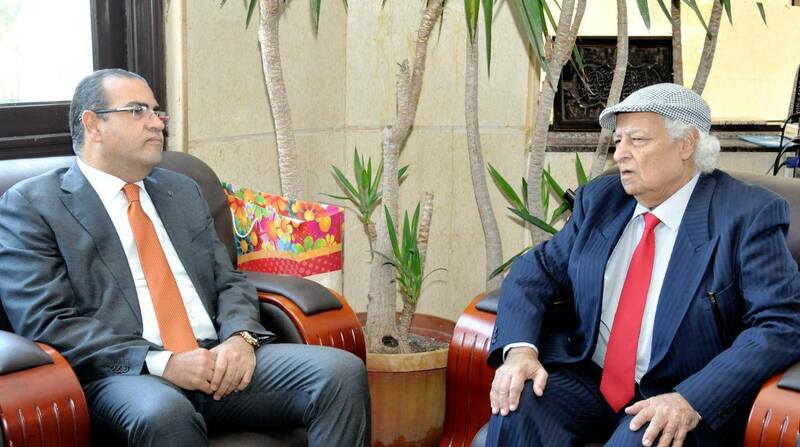 With the presence of prof/ Ashraf Abd Albaset, vice- president for Education and Student affairs, prof/ Ashraf Sweilam, vice- president for Graduate Studies and Research affairs, and prof/ Zaki Zidan, vice- president for Community Service and Environmental Development affairs. 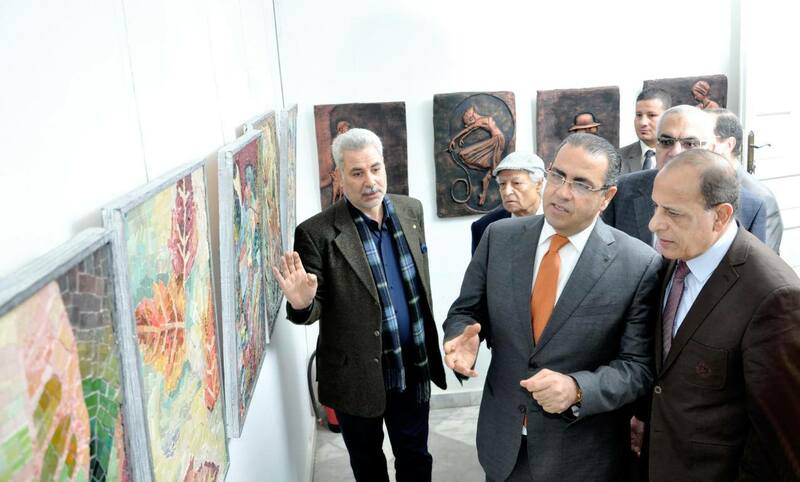 The exhibition included three branches at the faculty, Mansoura national museum "Dar Ibn Loqman", and the culture palace. 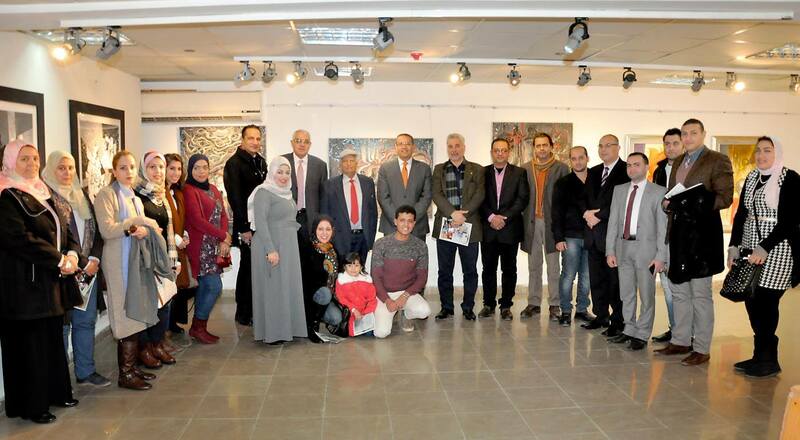 350 student participated the exhibition, which included 160 varied art work.